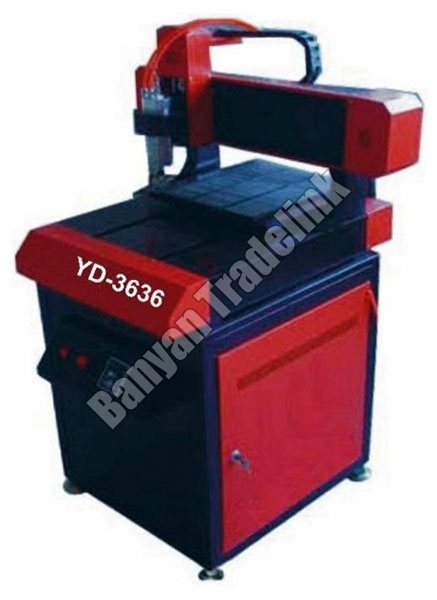 Precision CNC Routing Machine is a good quality, high precision machine used for materials like copper, brass, aluminum, etc. We share glorious credentials with the best Importer, Supplier and Exporter of Precision CNC Routing Machine from Gujarat. These Precision CNC Routing Machines NC Studio / DSP control system and is compatible with Windows 2000 and Windows XP.